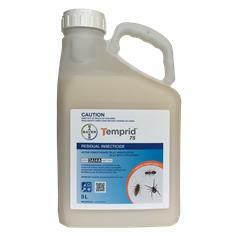 Temprid75 is a general insecticide that will control most insect pests. 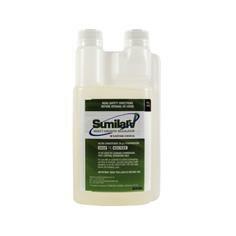 It is a suspension concentrate that offers a unique dual mode of action by combining two powerful and effective residual insecticides. 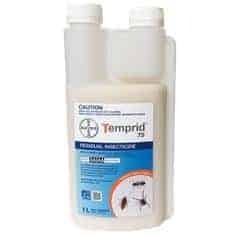 Temprid75 is a general insecticide that will control most insect pests. 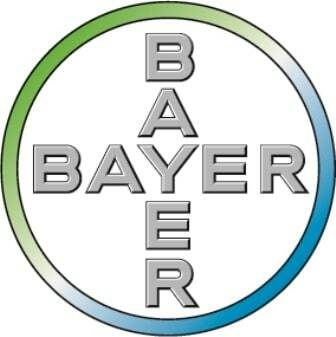 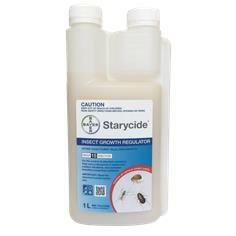 It is a suspension concentrate that offers a unique dual mode of action by combining two powerful and effective residual insecticides: beta-cyfluthrin and imidacloprid to deliver greater control. 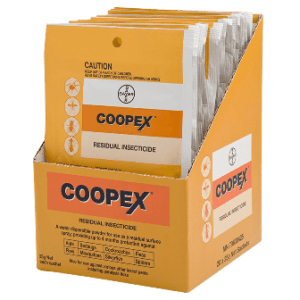 The combined action offers greater efficacy, better stopping power that’s measured in minutes not hours and greater long-term residual control. 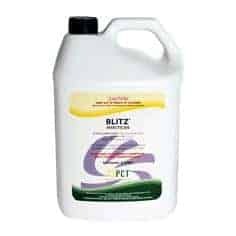 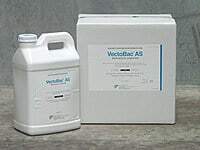 Use for the management of ants, cockroaches, spiders, fleas and bedbugs (including pyrethroid-resistant strains) in various domestic, commercial, industrial and public buildings.